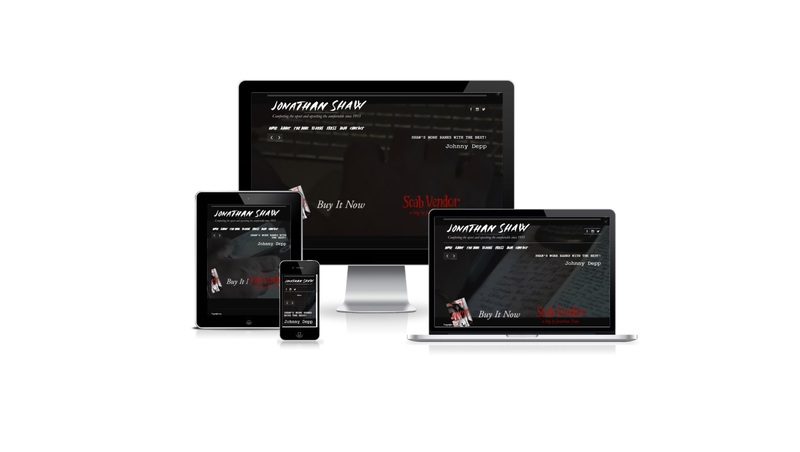 JonathanShawWorks.com needed a simple customized site to promote a new book. The old site, including all the content ,was integrated and formatted into the new site. Custom functions were implemented to achieve the desired UX and aesthetic.